In the age of digital entertainment, consumers are more empowered than ever before which means that today’s SVoD providers must work harder than ever before to offer an exemplary level of service quality coupled with relevant content to encourage customer loyalty. You may have heard this classic marketing stat that it’s 25 times more expensive to acquire a new subscriber than it is to keep a current one. This makes it more painful for broadcasters when half of OTT services experience a consumer churn rate that’s 50% higher than their existing subscriber base. On the bright side, by 2021, experts project that 70% of spending on home viewing will be SVoD based, today’s service providers need to cut through the noise to increase subscriber loyalty. There’s no doubt about is: losing a consumer comes hurts a lot – and the costs are amplified in the OTT space. 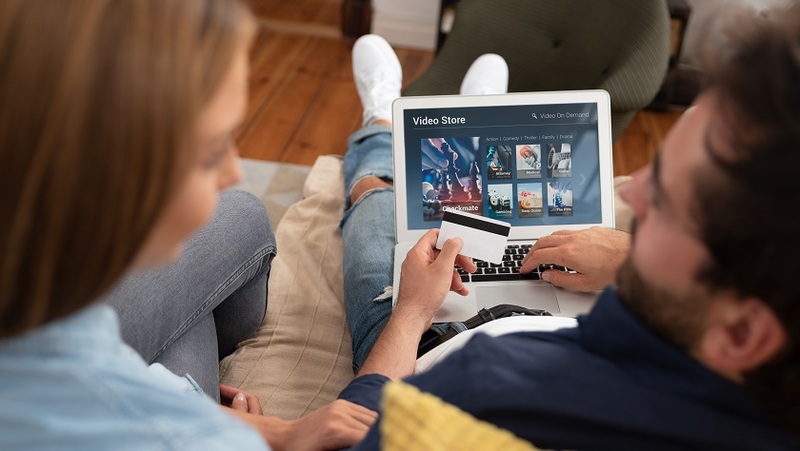 According to the 13th edition of Deloitte’s annual Digital Media Trends survey, nearly half (47%) of U.S. consumers say they’re frustrated by the growing number of subscriptions and services required to watch what they want. An even bigger pet peeve: 57% said they’re frustrated when content vanishes because rights to their favorite TV shows or movies have expired. The interest in à la carte TV channel packages has decreased 12.8 percent year over year, and almost thirty (29.1) percent of respondents are no longer interested in the option at all. People enjoy consuming free web-based content and there has been a surge in recent times. In fact, 57.9% of online viewers prefer consuming content on YouTube, closely followed by Facebook (43.9%) among other popular non-charging platforms. 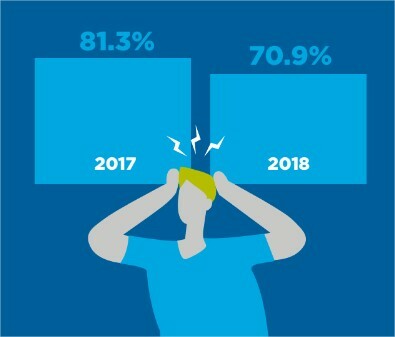 Despite the recent rise of OTT and SVoD, more than 80% of viewers still remain loyal to their cable or satellite service, and the majority are satisfied with the service they receive. Moreover, almost a quarter of survey respondents answered ‘very satisfied’ for both linear TV service and pay-TV video on demand services. These findings suggest that concerning customer loyalty, SVoD or OTT providers can learn from these more traditional viewing models. As a result of these particular viewing trends, it appears that regaining an OTT subscriber that has ‘churned’ is an expensive pursuit. First, let’s take a look at the US average budget allocation. 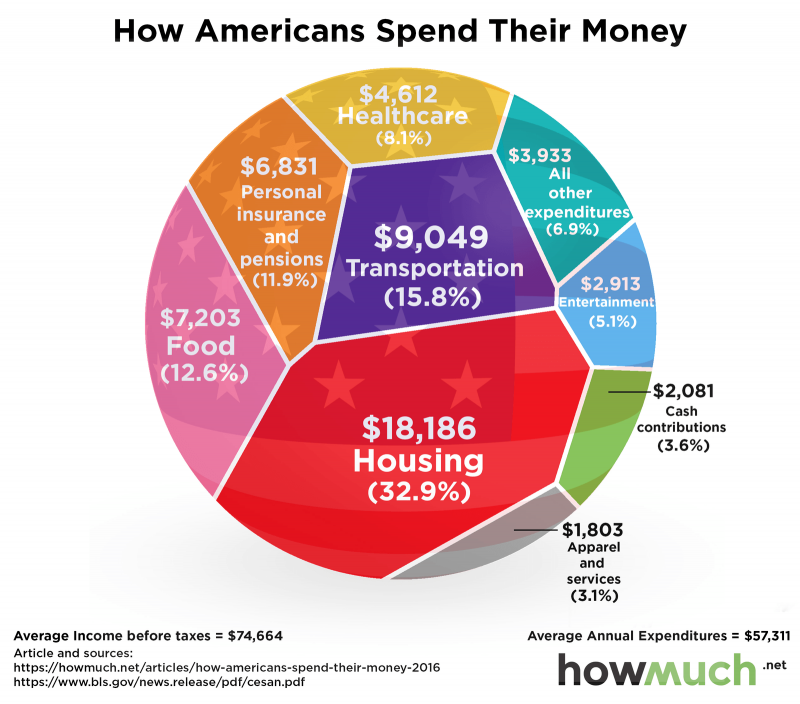 The average US household is spending around $2000 for entertainment in general (via HowMuch.net). How much of this budget goes for OTT? The same Deloitte study from above estimated the total spent on streaming services at around $2.1 billion per month. If we consider the Census Bureau’s 2017 estimates of 126 million households, we will come to an average budget of $16 dedicated to OTT subscriptions. Obviously, this number is only an estimate and can be distorted by password-sharing and similar phenomenons. The fact is that the vast majority of today’s households have a limited budget for OTT – and as such every single service is fighting for its household budget share. With so much choice, alongside the ease of subscribing and trying out different offerings, if you lose a loyal subscriber, it’s nigh on impossible to get them back and regain their trust. That said, keeping your current subscribers engaged, inspired and 100% satisfied throughout the journey is essential to the ongoing success of your service. A failure to heed this message will result in damage to your revenue.